Becca DeCoud is an arts and cultural policy administrator. She is focused on the planning and mobilization of these often overlooked issues in local communities. She is currently volunteering as Research Analyst with the U.S. Department of Arts and Culture, a grassroots action network that supports communities in articulating their own cultural needs and envisaging their own future. 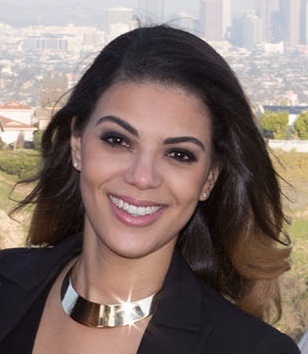 She has previously interned with public arts commissions in the cities of Santa Monica and Inglewood. She helped with event planning, oversaw project management details, and met with city officials on behalf of any upcoming initiatives. Becca is originally from Los Angeles, but currently resides in Oakland. She graduated from the University of Southern California with a B.S. in Business Administration, and has taken auxiliary arts & policy classes through the Johns Hopkins Graduate School of Museum Studies.